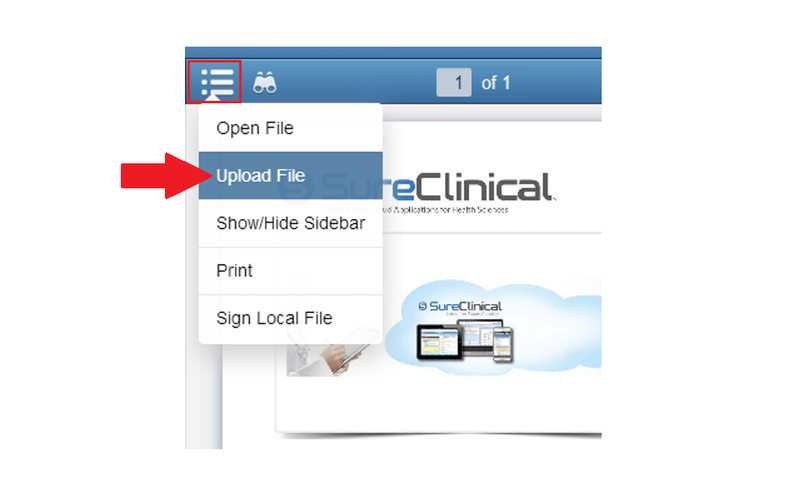 Click on the Viewer Menu and click the Upload File. 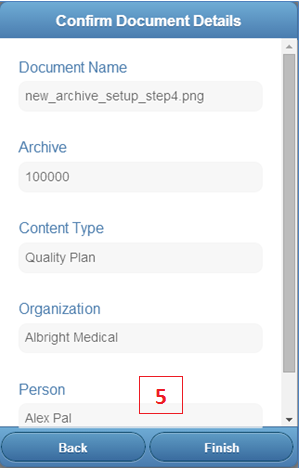 You can also start the upload wizard by dragging and dropping the document from your local machine to a Content Type in Documents tab. 2 The Upload Wizard window will pop up and you can either Drag and Drop or Browse for you document. 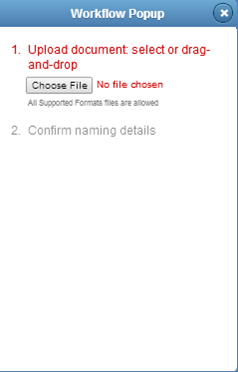 3 Fill in the document details and click the next button. 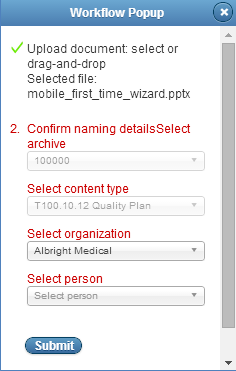 4 After filling in the document details, you may need to fill some metadata properties. 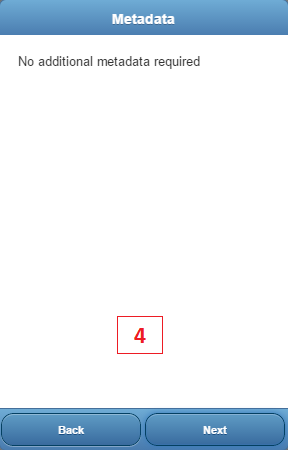 If not, you can click Next to move to the final step of the wizard. 5 Review the details and make sure that all provided information is correct. After that, click the finish button and the document will be uploaded. 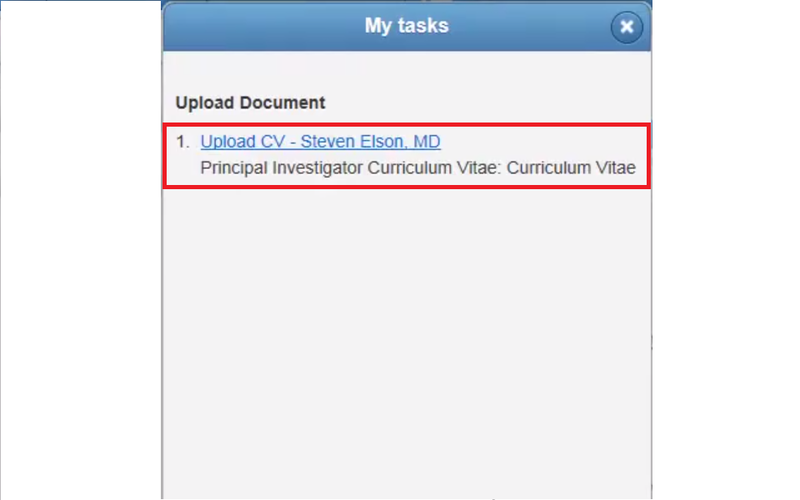 Click on the task link in the task window. 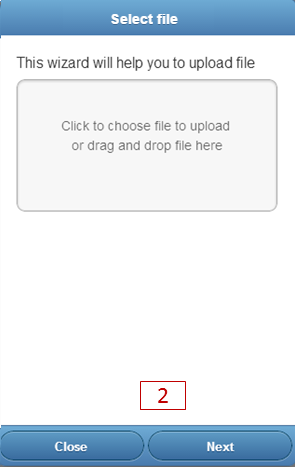 2 You may click the box in the Upload Wizard and browse for the file, or you can drag and drop the file into the box. 3 Next, you will be asked to enter the document details. 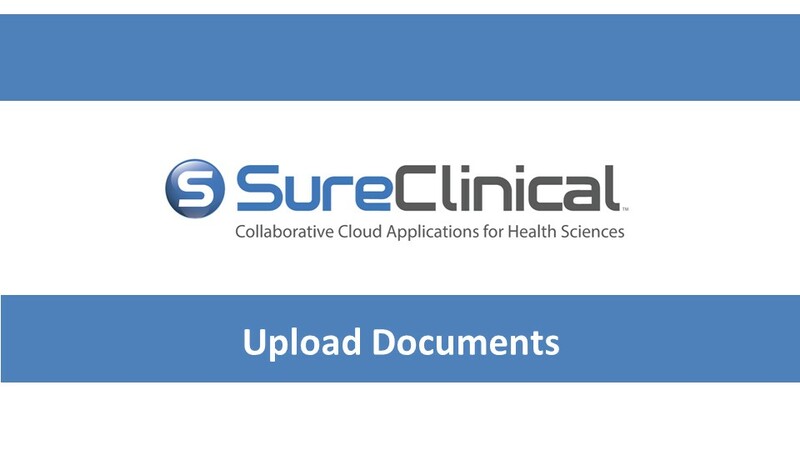 After the document details are entered, review them for accuracy and click the Submit button. 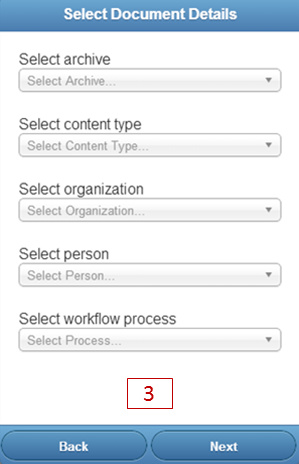 4 Here is a video on uploading a document via a workflow process.